SWEET CLASSIC FRIDAY! Such a nice feeling to be here again! We were lucky enough to get a great early kick-off of the week-end yesterday with Palma Violets in Zurich, don’t miss our concert review! 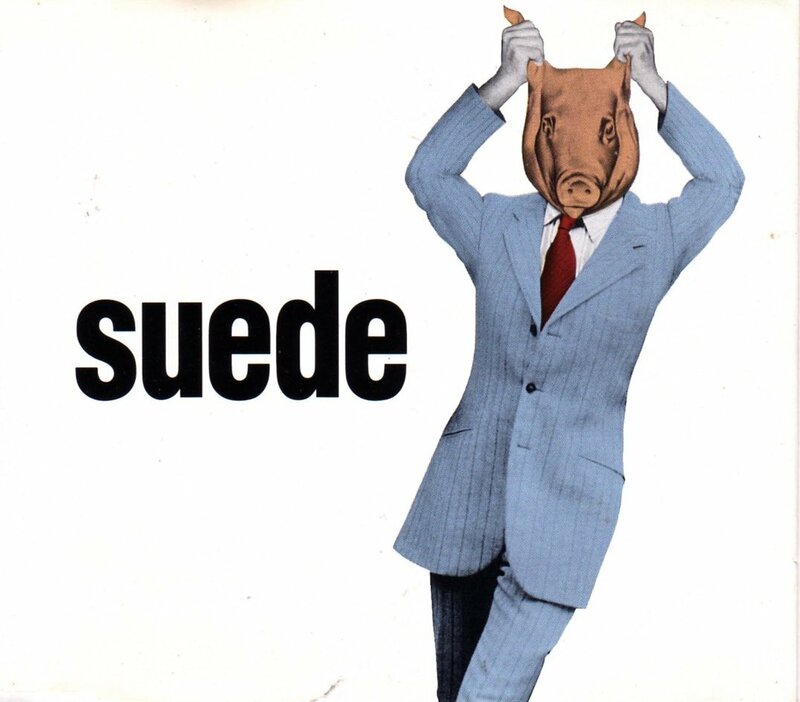 Today we travel back in time to 1993 with Animal Nitrate from the Suede’s self-titled debut album. This Tune (capital T) figures in probably all of the Top 50 or 100 indie song ranking of this world. We couldn’t think of a better way to celebrate their come back 11 years after their last album (A New Morning) with “Bloodsports“, released recently. We celebrated their new album as the surprise of the month in The Liberation Monthly Jam March 2013. Welcome back Mr. Anderson and co. We missed you!